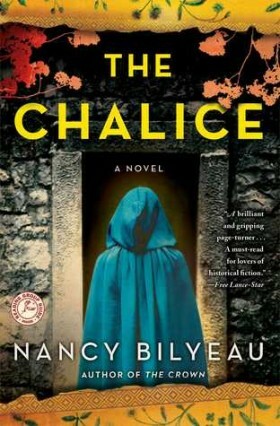 As I read THE CHALICE, my friend Nancy Bilyeau’s new novel in the Joanna Stafford series, I found that I couldn’t put it down until I was done with it. 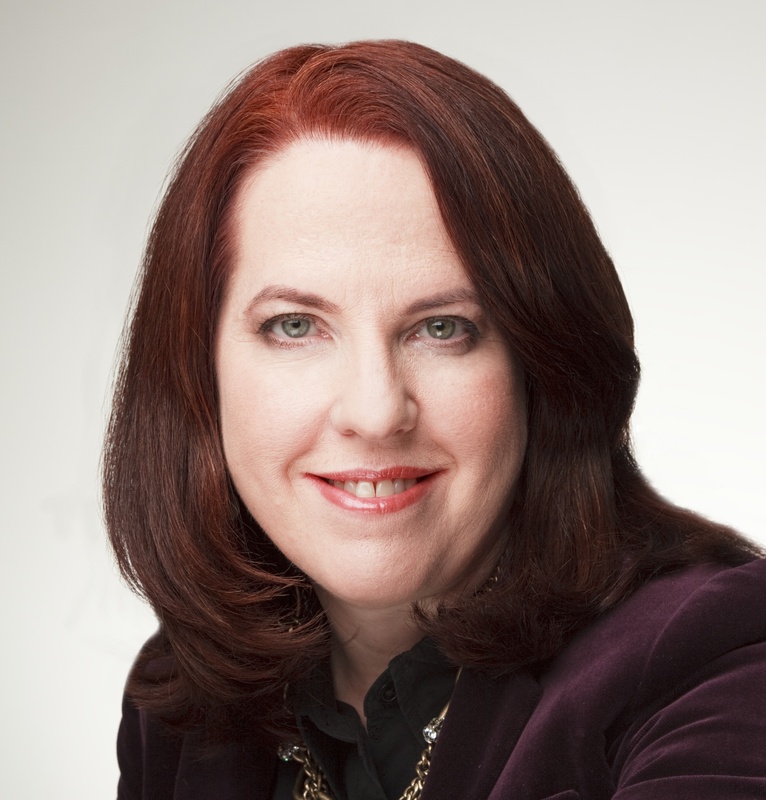 Nancy kindly agreed to answer a few questions for the readers of Versailles and More. Just when I thought that Tudor fiction had been written to death, I came across THE CHALICE. What is novel about it, no pun intended, is the focus, not on Henry VIII, nor his ill-fated queens, nor Cromwell, nor any other major figure, but on ordinary people. You made me realize how terrifying, how deeply disorienting, it must have been for Henry’s subjects to go through the religious upheavals of his reign. And then your heroine is a devout Catholic nun, Sister Joanna, while usually the era is seen from an Anglican or Protestant standpoint. What drove you to this perspective? I decided that since I love the Tudor period and I am also a devotee of the mystery genre, I would write a Tudor thriller. But I didn’t want to write a real-life historical personage as the main character, and if you want to write a novel in which mysteries are solved, there are obstacles. There was no police as we know it in the 16th century. You had in positions of authority sheriffs and coroners and unpaid constables–and I make use of that in my series–and there were night watchmen. But you certainly didn’t have the use of forensics or ability to investigate a murder as we understand it now. So I thought I would create a different sort of story–more of a thriller than a traditional murder mystery–and a different sort of protagonist, too, someone who is thrown into the middle of important times, and I came up with a nun. After I researched the backgrounds and perspectives of nuns and monks and friars in the Tudor age, I came to far different conclusions than most novelists do about the Reformation. The monastic orders played an important role in society. I formed a deep sympathy for the nuns, in particular. It distresses me, the anti-Catholic prejudice that began in the 1530s and has raged on ever since in England. Hilary Mantel says Catholicism is not a religion for respectable people? I disagree with her, of course, and yet you can see why she would be the perfect writer for Thomas Cromwell’s story, if that is how she feels. While reading THE CHALICE, I got a strong sense of being thrown into Tudor times. One recognizes, of course, the major historical events and characters. But which parts of the story, which characters are fictional? Were prophecy and necromancy, which are crucial to the plot, part of the political scene? I enjoy mixing real people with fictional characters. It is, quite simply, fun. But also I think it’s important to depict people and events that were of great importance in this period. There has been a tendency to emphasize the royal marriages to the exclusion of all else. But so much else was happening. Within a four year period, England suffered a popular revolt, and was also at risk of invasion in a joint campaign by Spain and France. There were threats from within and without, which does make Henry VIII’s paranoia a little more understandable. In “The Chalice” I write about the Exeter Conspiracy, a terrifying lashing out at Henry’s closest relatives and friends. As for belief in prophecy, it was woven into daily lives along with beliefs in astrology and alchemy. The Tudors themselves tried to use the power of prophecy. Henry VII when he came to the throne said he was descended from Arthur–he even produced “evidence” from genealogists–and of course named his oldest son Arthur and drew on the cryptic wisdom of Merlin to support his claim. But he unleashed forces he could not control. Henry VIII was dogged by rebels and critics spouting prophecy, some of it supposedly based on Merlin. I read something very interesting, that when a society is under great strain, belief in prophecy rises. People long for answers and meaning. I loved THE CHALICE not only as a historical, but also as a thriller and adventure novel, a la Da Vinci Code, but with developed characters and a concern for historical accuracy. What books and authors inspired you in this regard? I do hope we are going to hear more of the adventures of Sister Joanna. The Chalice begins after the death of Jane Seymour, and ends with Henry’s marriage to lovely, and unloved, Anne of Cleves. We still have two of Henry’s queens to go, and then Edward, Mary and Elizabeth! We even get glimpses of a very young Catherine Howard… Are you working on more Joanna Stafford novels? I just finished writing the third book, “The Covenant,” which follows Joanna through her most frightening challenge yet: Someone is trying to kill her. The story picks up right where “The Chalice” leaves off in the spring of 1540 and takes readers up to the end of 1541. By that time, Anne of Cleves has been divorced, and Catherine Howard has become Henry’s fifth queen. Cromwell is dead, and Bishop Stephen Gardiner, Joanna’s mentor and nemesis, is upper hand at last. It’s a topsy-turvy time. “The Covenant” completes my planned trilogy. I am working on another historical thriller, a novel that has a more personal connection. But I do have other ideas for Joanna Stafford, and it’s possible that I will write a second trilogy of Joanna novels. I really want to bring Joanna forward to the reigns of the children of Henry VIII, and particularly the Marian Counter-Reformation! Thank you, Nancy, and I look forward to this final installment!